The events that took place in the Arab world within the early months of 2011 marked a turning point in the history of the Middle East and North Africa (MENA) region. While the majority of the GCC countries have not been significantly affected, for others such as Egypt, Yemen, Libya, Bahrain and not to mention Syria, political transformation has taken great effect. 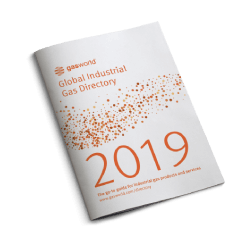 Despite this political unrest, the Middle East and North African industrial gas industry is booming, and has been continuing to do so with this ongoing political change throughout the region. 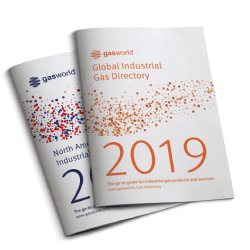 One recent forecast put the expected value of the global industrial gases market at around $60bn by 2018, from around $38bn in 2011 (The Gulf, business news and analysis). 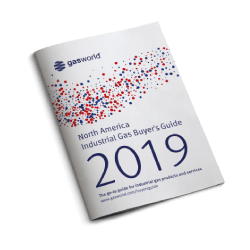 With this in mind, what better time to explore the developments of this new industrial gas frontier? This December gasworld returns to the region to host its fourth industrial gas conference in the Middle East. The event will specifically focus on the MENA by examining the ever-changing landscape within the market and the secrets to achieving success. This event is set to revisit key topics and discussions from the previous Middle Eastern conference (2011), which focused on balancing growth and investment. 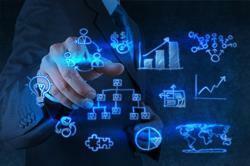 The 2013 conference will focus on all aspects of driving success within this changing market. A promising programme of speakers and presentations will update and inform delegates on the economic factors affecting the current supply chain. After a brief economic update on the region in question, Bernardo Sestini, President of SIAD Healthcare S.p.A. will discuss the success behind being a leading independent from outside of the region. Officially formed in 1927 and currently headquartered in Bergamo, Italy, the SIAD Group is one of the oldest and largest independently owned gas companies in Europe. Sestini will be discussing SIAD’s current involvement in the MENA and how the company has achieved this success to date. Following a successful speaking debut in Africa earlier this year, gasworld will also welcome back its Business Intelligence expert Marcus Jakt to provide an overview of the Middle East industrial gases market. Jakt’s insightful view of the market will examine market trends and drivers, whilst examining possible trends for the future. In addition to a detailed outlook on the Middle East, there will also be an exploration of the North African gases market. At this busy time within the African industrial gases sector, there will be a discussion on the number of projects and developments that are currently underway throughout the continent. Discussing the automated cylinders versus manual cylinder filling will be President at Weldcoa, Hector Villarreal. 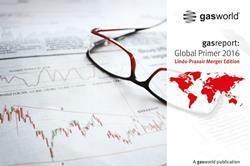 A regular at gasworld conferences, Villarreal will be discussing specialty gas filling equipment and lab support. This will be closely followed by Scientific and Technical Gases Chief Executive Chris Street. Street will be discussing specialty gases in the Middle East, and whether this might be considered an opportunity or a crowded space. 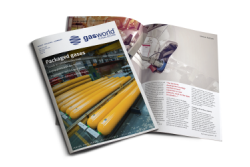 Following on from a successful summit this year in London, gasworld CEO and Publisher John Raquet will update delegates on a hot topic within the gases community – the helium shortage. He will take to the stage to discuss the latest developments through his consulting work with Spiritus. 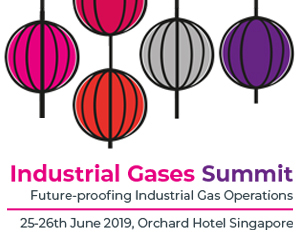 Finishing up a packed agenda, gasworld will be bringing back it’s much anticipated executive panel, where CEOs and managing directors from various MENA industrial gases companies will be taking questions in a special debate style section of the event. 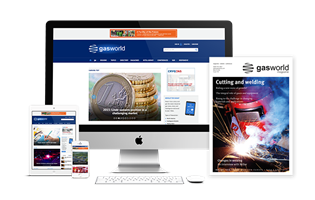 Set to be gasworld’s largest conference to date, the event will see some exciting developments. This year will see the largest exhibition within MENA as 40 industrial gas companies prepare to exhibit their products and services to some of the industry’s key decision makers. There will also be a special commercial presentation afternoon for any companies looking to showcase their services to this dedicated audience. 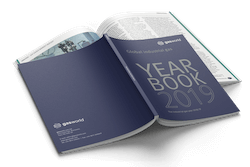 To shape the agenda for this year’s event, gasworld has called upon regional experts that have discussed and debated their views on the changing landscape of the MENA industrial gases business. Take 10 minutes out with Mike Hellyar, Managing Director of Air Products South Africa, as he tells us a little about the company’s activities, the industrial gases market in South Africa, the future for the industry, and what’s next for Air Products South Africa.